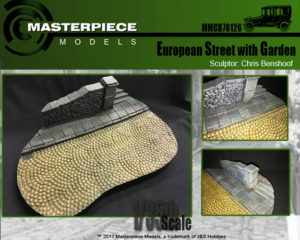 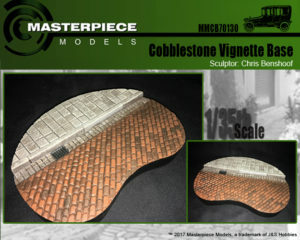 This month Masterpiece Models came out with a new line of 1/35th scale dioramas, designed by Chris Benshoof. 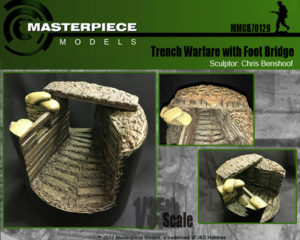 Each of these dioramas come at a 1/35th scale which also works with 54mm. 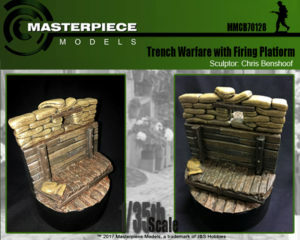 Fantastic for WW1 and WW2 displays or what ever you see fit(Like a Tank or troops)! 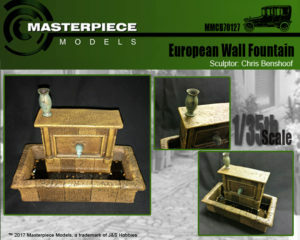 Each base is resin casted in our shop in Vancouver, WA.